Arrived in stated time period, great product. Love this bronzer! Able to build on the layers to get desired look. A great loose powder. Very happy with my purchase. 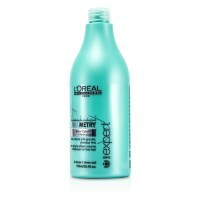 Great Product (especially for fine hair) and Value. Easy to order online and delivered promptly.